There’s nothing worse than turning on your shower early in the morning, only to find out your hot water tank isn’t working. Now, you’re late for work and have no hot water! What to do? If you live in Downriver, Michigan, there’s only one place to call: Downriver Plumbers. For more than 20 years, our expert plumbers have been repairing minor and major plumbing problems in both commercial and residential properties. Whether you need pipes replaced, a sump pump repaired, broken supply line fixed, frozen or busted pipes repaired, hot water tank repair, or a drain backup unclogged, our certified and licensed plumbing professionals can handle the job quickly and efficiently. 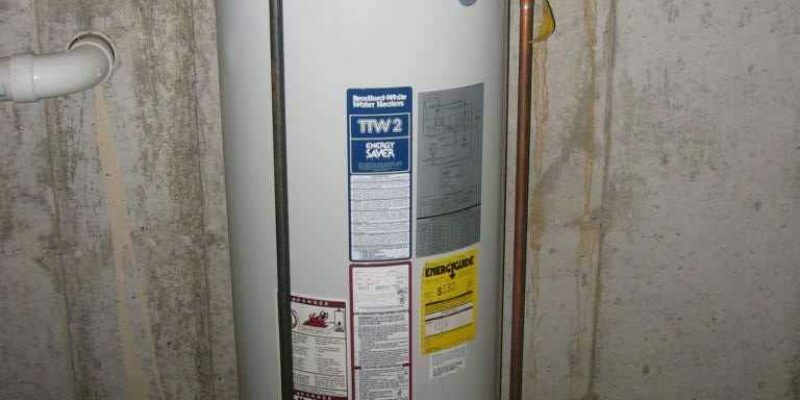 We can work with you on your budget and schedule to make sure your new hot water tank is just the right one for your lifestyle and financial needs. Our customers have voted Downriver Plumbers the #1 Hot Water Tank Repair Specialists for the past few years, a fact we are proud to boast about! ü Emergency response calls answered within about 30 minutes – even on weekends and holidays! No other plumbing company located in Downriver, Michigan delivers the prompt, affordable, high quality service we do at Downriver Plumbers. 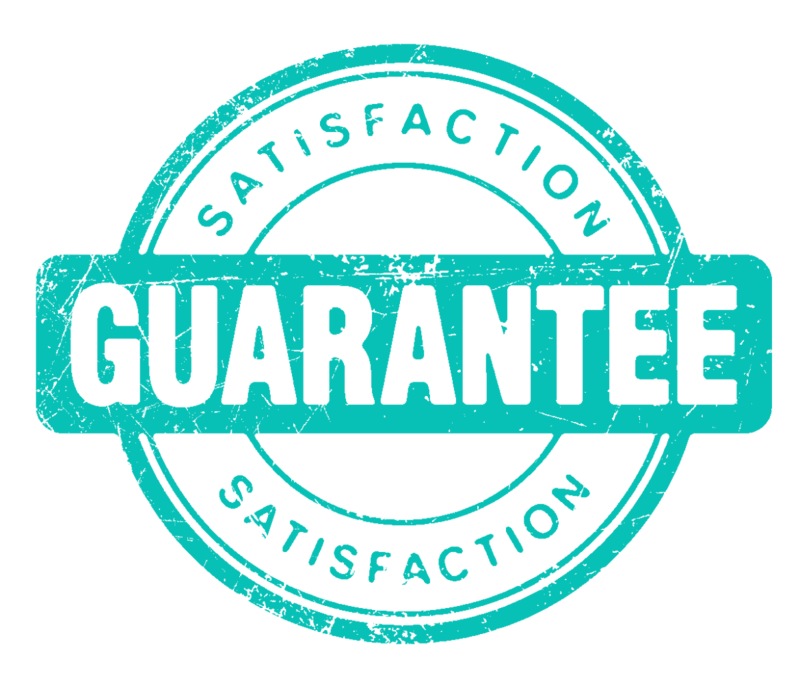 We will meticulously inspect your pipes, drains, sump pump, hot water tank, and supply line to ensure nothing is corroded or inferior. Summer is fast approaching, and the last thing you want to deal with is a broken hot water heater, broken supply line, or busted pipes. Our plumbing experts will take care of all your plumbing problems so you can sit back, relax, and enjoy your summer with family and friends. Don’t try to repair plumbing on your own, it could end up disastrous, with more leaks and water all over. Call us today at 734-548-9925 to set up an initial residential or commercial plumbing inspection. We have affordable financing plans and payment options, too. To learn more about us, visit our website athttps://plumbersdownriver.com and check us out on Facebook and Twitter, too.